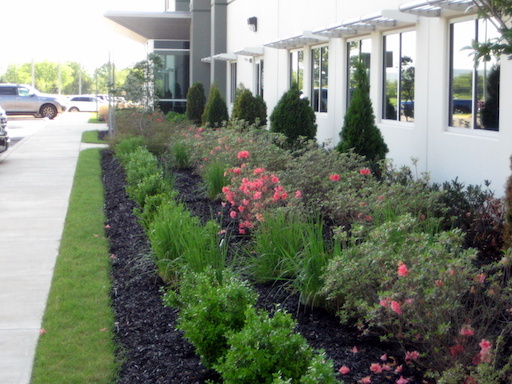 For more than 30 years Big Creek Landscaping and its sister business Wales Station Nursery have met the needs for Commercial and Residential landscaping in the Southern Tennessee and North Alabama. Whether you are a contractor or developer and want to install your own landscaping and gardens with plants from Wales Station Nursery OR you would prefer to have the team from Big Creek Landscaping do it for you, this is the place for you to make your dreams of a beautiful landscape for your residential or commercial property become a reality. Contractors, developers and professional landscapers have depended on Wales Station Nursery for their source for reliable and affordable plants. One call to our team at Wales Station Nursery can confirm that your plants are in stock and will be waiting for you to pick them up. 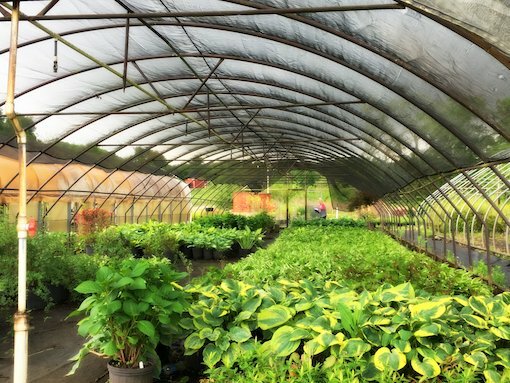 Regardless of how much you want to do on your own, the Big Creek Landscaping team and the large selection of annuals, perennials, shrubs and trees waiting for you at the Wales Station Nursery can transform your home or business property into a showplace year round. We sell directly to the public, to contractors and as part of our contracted landscaping services. Call us or come by to discuss your residential or commercial needs. Spring and Fall Hours: M-F 8 a.m.-5 p.m. • Sat. 8 a.m.-2 p.m.